The prophet Habakkuk was a prophet of questions. His burden was to cry to the Lord for answers of the cruelty of what he witnessed against the righteous. After he received his first answer he posed another question to God. He was wanting to understand the nature of the Lord’s allowance for trials that plagued the righteous. The Lord’s answer would lead the prophet to prayer and to complete his burden with the promise that no matter what befell the people and himself he would remain faithful. Following his second question, it is important to see the attitude of the prophet toward his God. The first lesson we learn is that questioning the Lord is a means of gaining knowledge when we do not understand. There is nothing wrong with asking God questions wanting understanding about the nature of man’s cruelty and how the Lord can allow it to happen or continue. We must also be assured that our Father wants to talk with us about anything. Often we have questions that trouble us. He is not a Father who ignores our childlike inquiries. We must ask. Talking to the Creator is a first desire of all men but how little we spend time talking to Him. It is intriguing the manner of Habakkuk’s questions. He concludes his second question with the terrible things done by the wicked and asks of the Lord, “Shall they therefore empty their net, and continue to slay nations without pity?” He is not arguing with God to bring the Lord down to the feet of the prophet. It is the man of God who recognizes that he must go to the Father. He knows that it is man that must stand his watch, setting himself on the rampart and watch to see what the Lord will say to him. He is not making demands of God. He is asking for answers in a humble and contrite manner. The prophet is waiting on the Lord. When the answer comes it will be something that reproves the man and exalts the Lord. 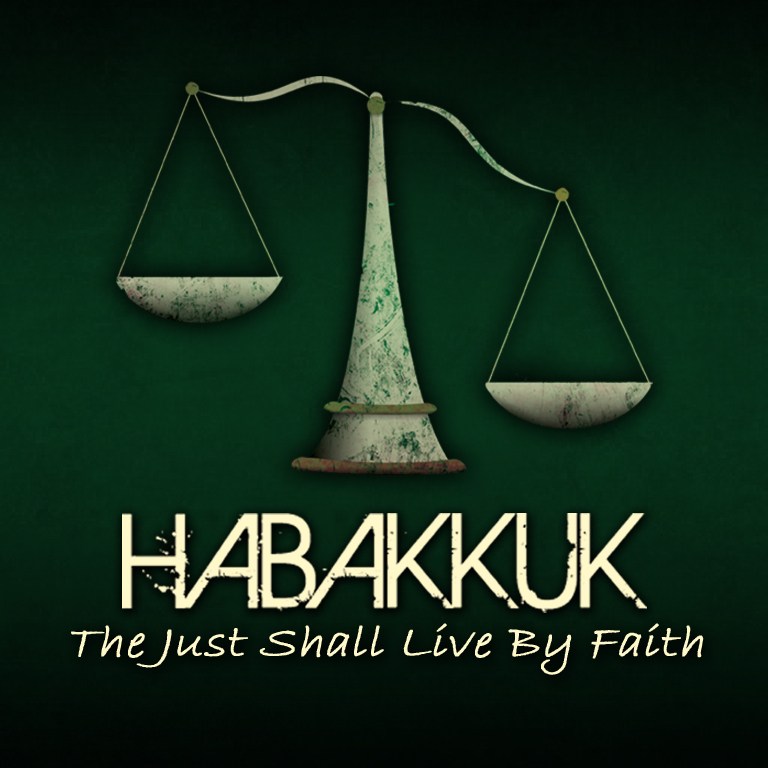 Habakkuk is a man of great faith and he knows how to approach God to be found just.